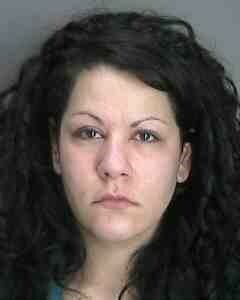 Orange County District Attorney David M. Hoovler announced that on Wednesday, December 14, 2016, Linda Ibrahim, 31, of Cornwall, was sentenced by Orange County Court Judge Robert H. Freehill to two to six years in state prison in connection with the January 9, 2014, hit and run death of a Newburgh man walking to work on Walsh Avenue in the Town of New Windsor. On August 22, 2016 Ibrahim pleaded guilty to Vehicular Manslaughter in the Second Degree, immediately before jury selection was to begin in a trial of the case. At the time she pleaded guilty, Ibrahim admitted that she was intoxicated when she was driving her automobile at 5:38 am on January 9, 2014, on Walsh Avenue in the Town of New Windsor, and struck a pedestrian, causing his death. Ibrahim never reported the collision to authorities. 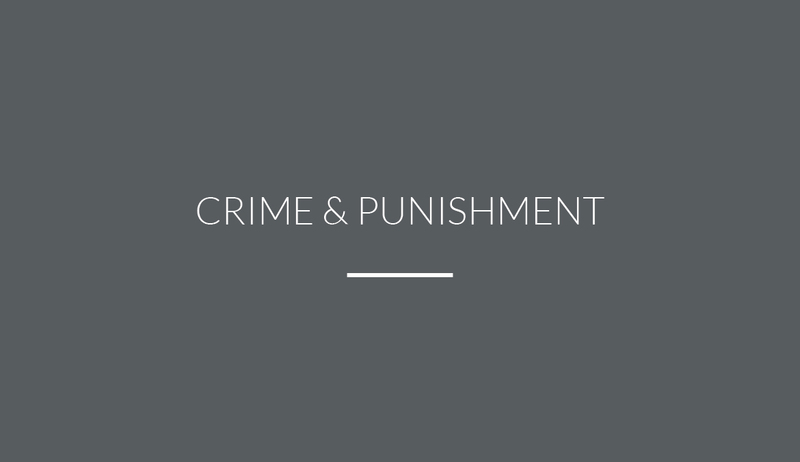 The District Attorney’s Office had recommended that Ibrahim be sentenced to two and one third to seven years in prison, the maximum authorized sentence for that crime. The deceased man’s family had contacted the police after he failed to show up for work. His body was subsequently recovered from a creek adjacent to Walsh Avenue. Ibrahim was arrested on January 16, 2014, following an investigation by the Town of New Windsor Police Department. District Attorney Hoovler thanked the Town of New Windsor Police Department, who were assisted by the New York State Police Dive Team and the City of Newburgh Police Department, for their investigation. District Attorney Hoovler commended Chief Assistant District Attorney Christopher Borek and Assistant District Attorney Robert Middlemiss who prosecuted the case.